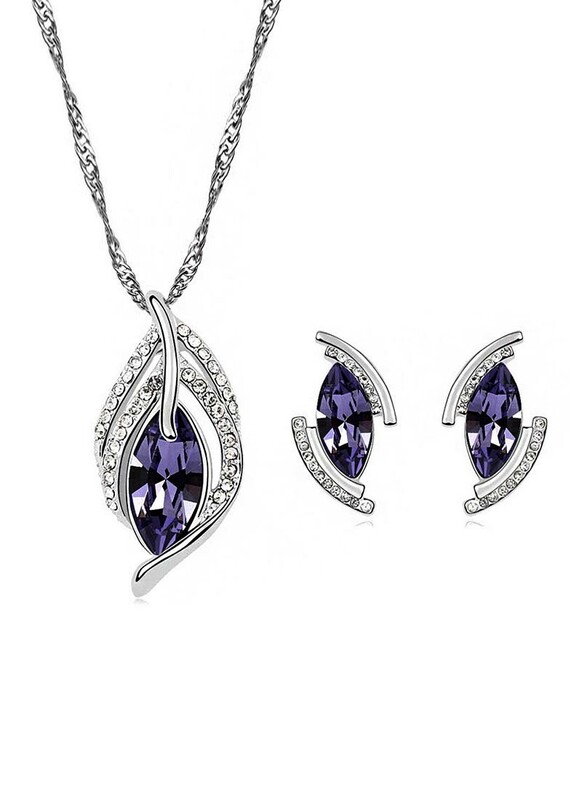 This beautiful Purple and Silver Pendant Set in leaf shape is decorated with a crystal and Austrian stone. 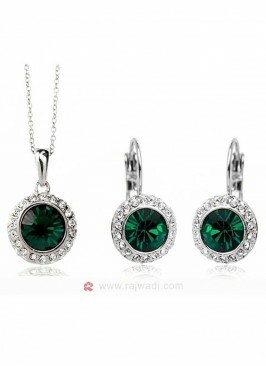 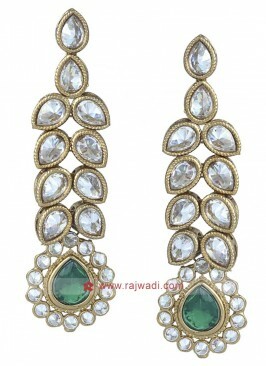 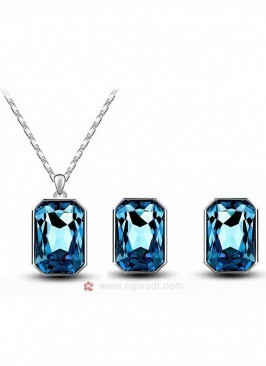 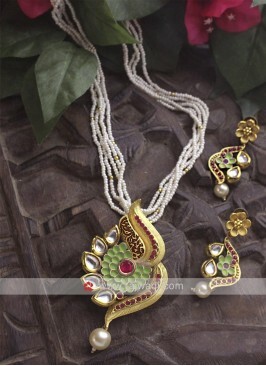 Zinc Alloy Necklace Set plated with Rhodium for shine. 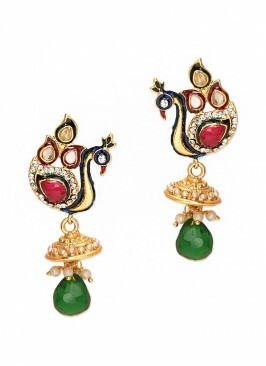 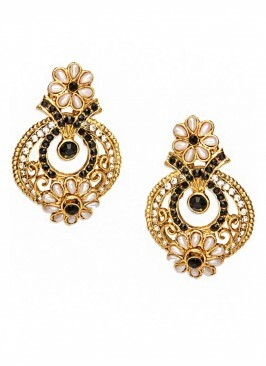 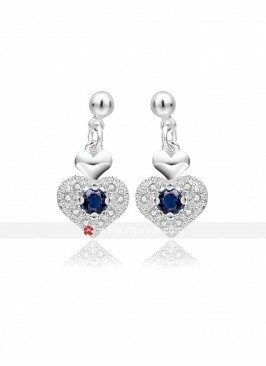 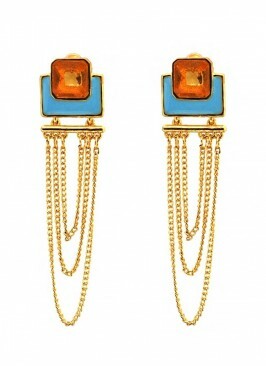 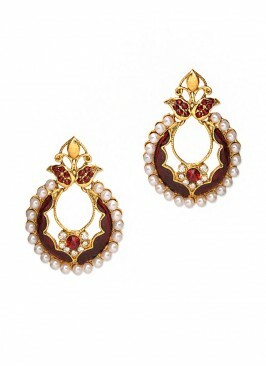 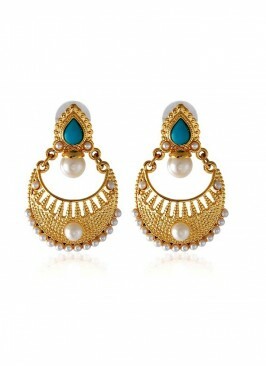 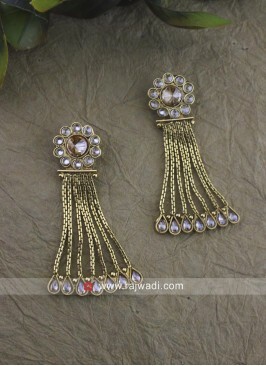 Available with matching Earrings. 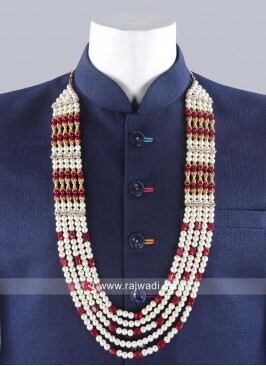 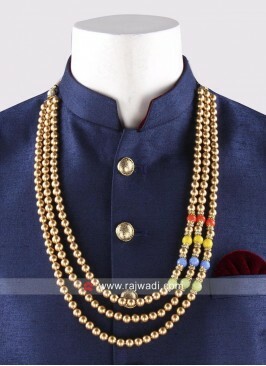 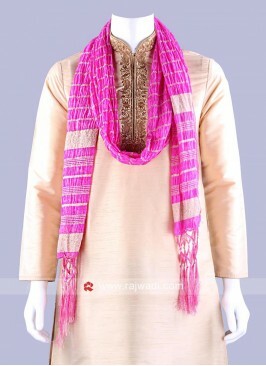 Wedding Groom Mala in Whi..